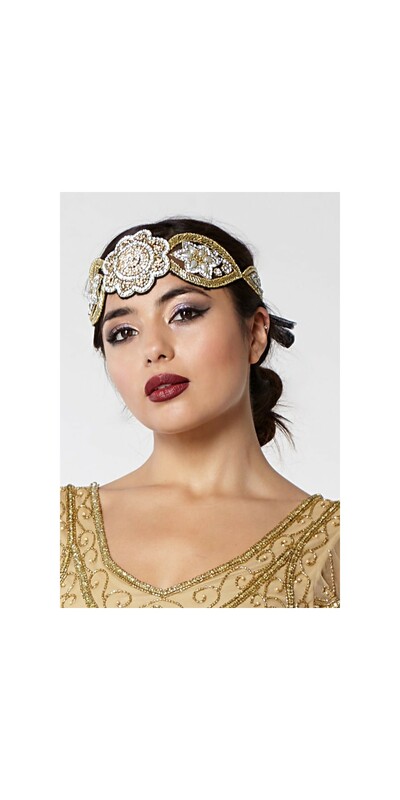 Short hair was de rigueur in the 1920s. 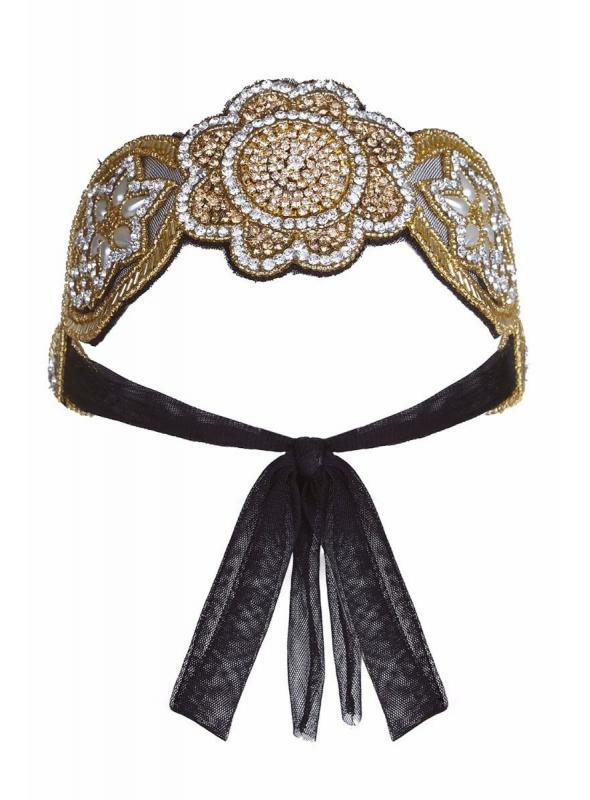 But that didn't mean it was boring or conservative. 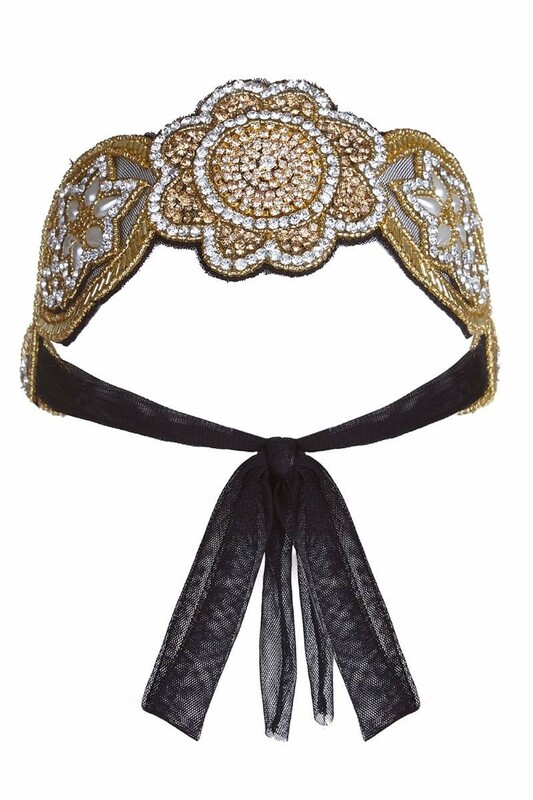 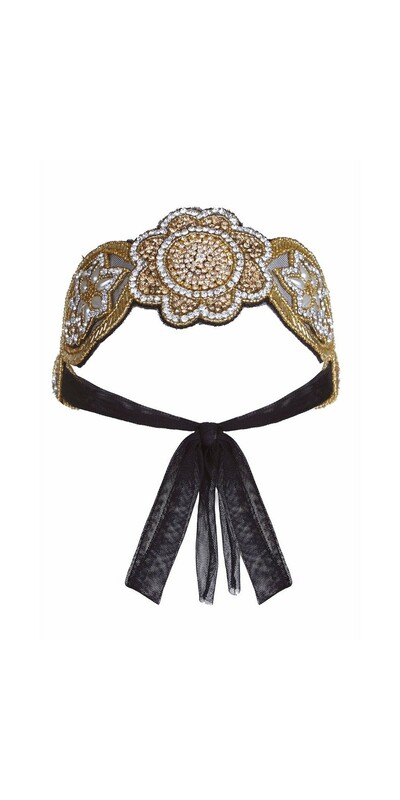 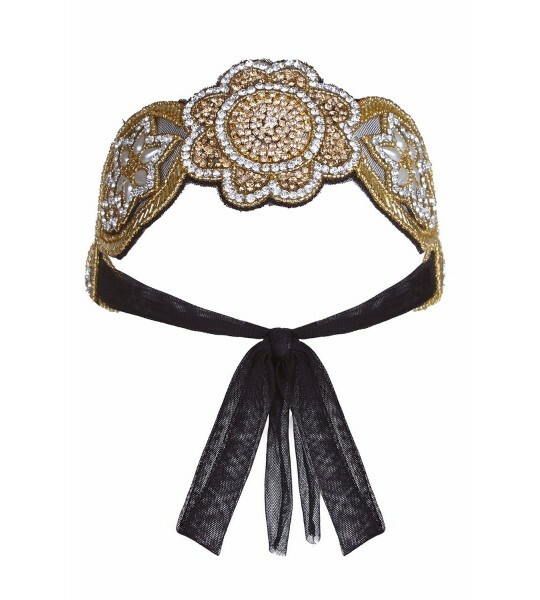 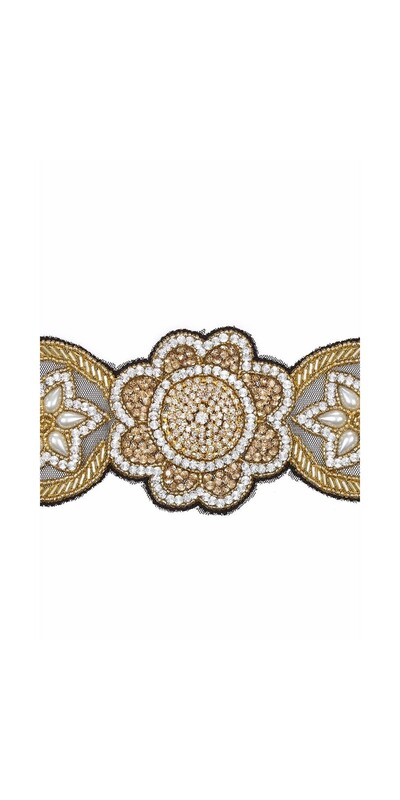 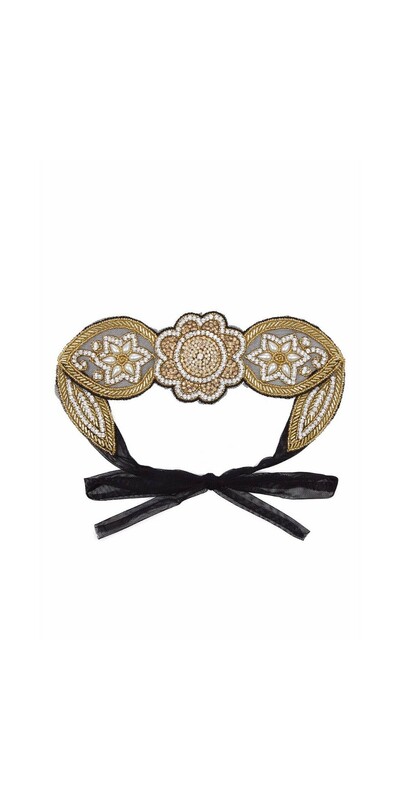 Embellished headbands like Roaring 20s Style Headband in Gold & Silver design were all the rage.